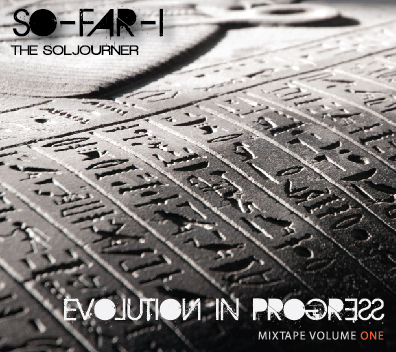 *Newest Album Release by So-Far-I The Soljourner! Immense range of emotions, conscious thought & harmonic flow. Please support our soul fresh brother doing his thing!! by Joey Summers aka honeythatsok.com. Experience a vast array of beautiful stories & unparalleled style of writing. Check her out now! Click the sunny pic below!